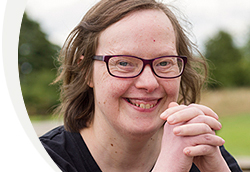 Providing accommodation for up to 30 adults with learning disabilities. Log cabin holiday accommodation and camping facilities in the heart of picturesque Rutland. All future development of the accommodation comes from donated income and we are grateful to all who provide us with financial support. If you would like to make a donation or leave a legacy please read more.